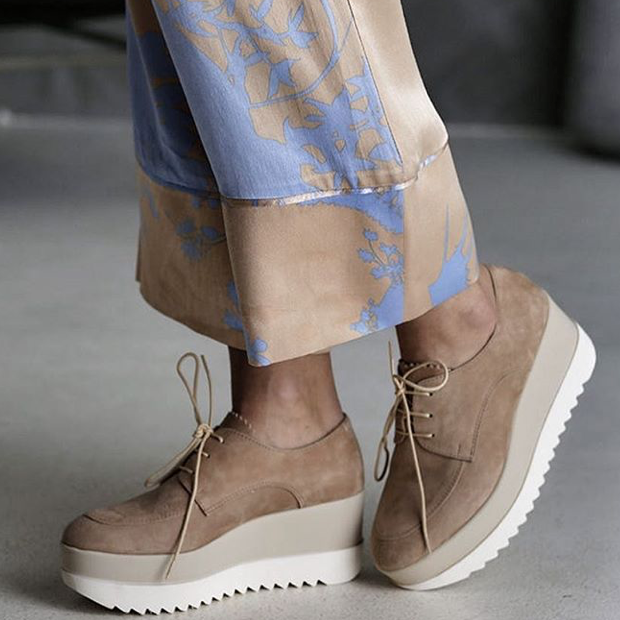 Front Society Shoes was first established in 2013 by Cecilia Lindberg Skandsen and Anette Kahrs. 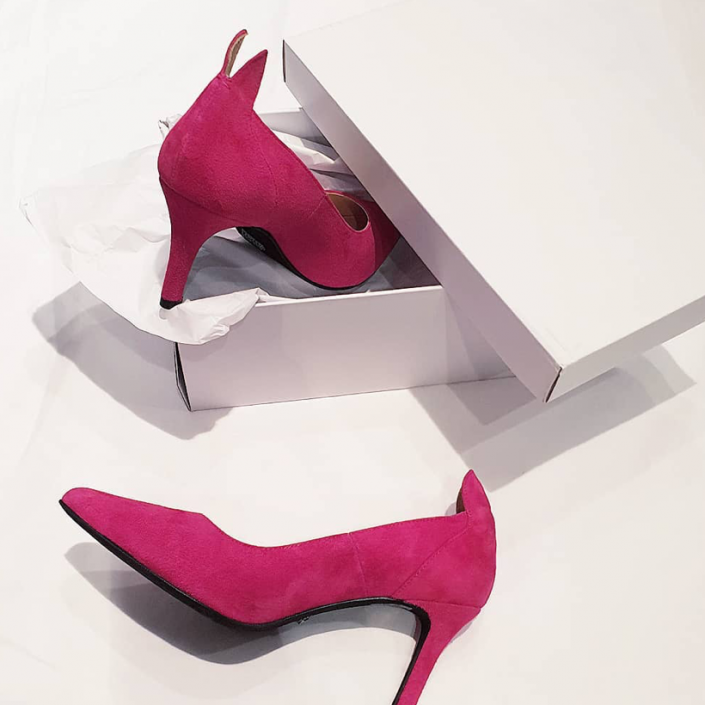 With many years in the business, they developed the shoes based on what they thought was missing from other brands they worked with, not to mention what they wanted to wear themselves. Today, the brand is run by Cecilia only, with producers in Portugal and Spain. With leather as the main material, each season presents classic and unique designs with a comfortable fit. 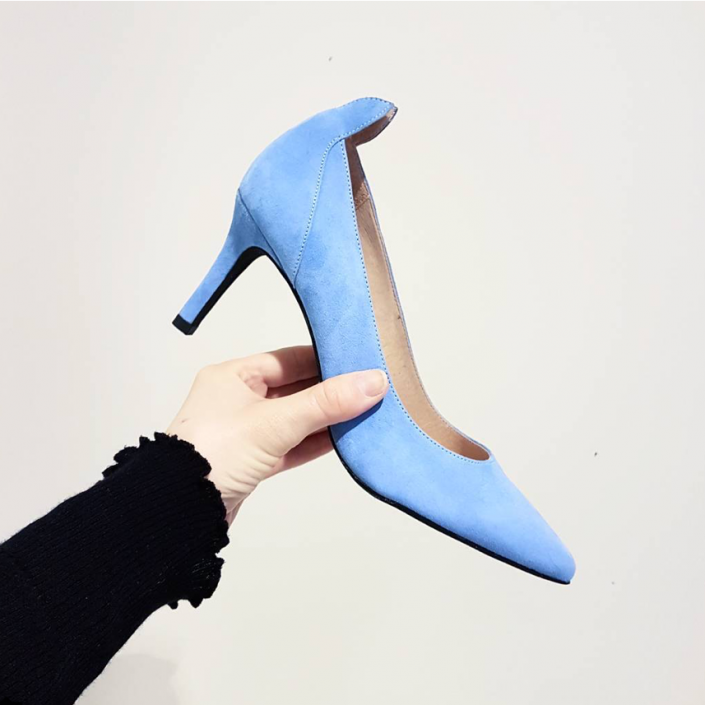 From boots to pumps, this inexpensive footwear is made for walking, regardless if you are going dancing or to work. 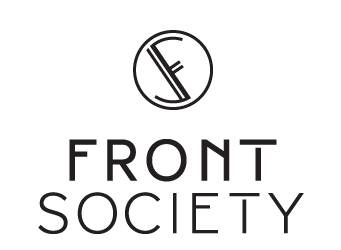 Front Society AS was founded in 2007 and is now run by Cecilia Lindberg Skandsen in Oslo, Norway. From the very beginning, the agency has represented distinctive brands from across the globe. Today, it represents seven international brands consisting of M.i.h Jeans, Custommade, Bukela, Blueonblue, Mayla, Vidorreta and Rails. Front Society Shoes is the eighth and last brand, complementing the portfolio of carefully selected brands.